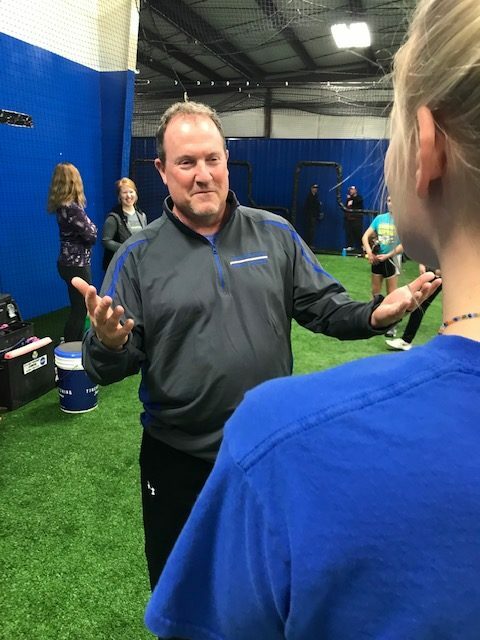 Doug Peterson has done it all…former college athlete at Purdue University, Subway Restaurant Franchisee, K-12 Physical Education teacher, realtor and the current Pitching Coach at the University of Saint Francis in Fort Wayne, Indiana. Doug is married to Deatra Peterson and they have 3 children; Sydnee, Whitney and Chase. Doug has coached every level of softball from junior leagues, high school, travel ball and currently collegiately. Doug has a passion for softball and helping kids reach their dreams. Doug Currently teaches in Fort Wayne and also Monroe, Indiana. If interested in a lesson text or call Doug at 260-525-3709.